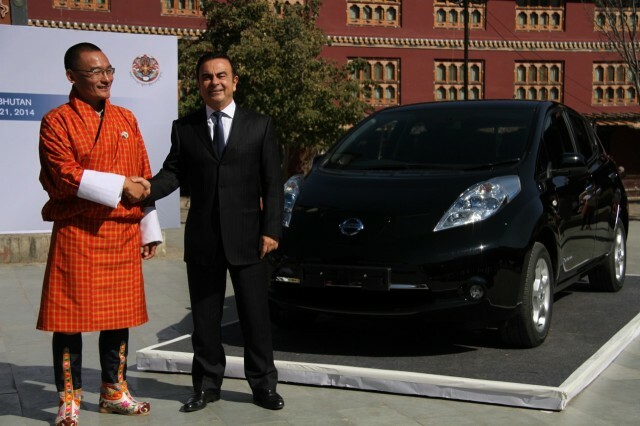 It's hardly a secret that Nissan is by far the world's biggest seller of electric cars, and that its foray into the field four years ago was the work of its CEO, Carlos Ghosn. Now Ghosn has laid out the four reasons that he believes electric cars are being adopted--and will continue to do so in the future. 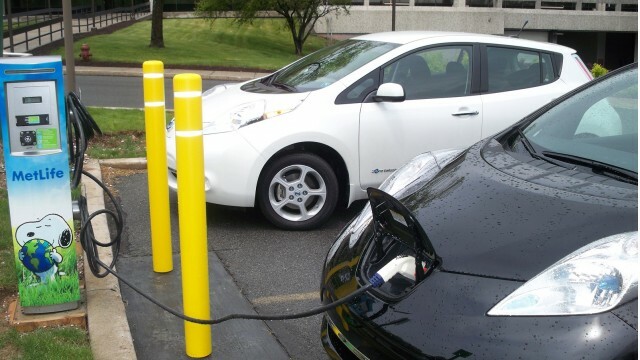 In a post on the career networking site LinkedIn, Ghosn recently published a short article entitled Zero-Emission Cars: Both Consumers and the Environment Win. The four reasons he cites are convenience, low cost of operation, owner evangelism, and high rates of owner satisfaction. The convenience aspect, Ghosn argues, comes from being able to recharge the car at home or at work, eliminating visits to gas stations. Even with gas prices falling globally, as he notes, electric cars still cost far less per mile to run under almost every scenario. Ghosn cites what he calls the "cul-de-sac" effect in garnering additional Leaf sales: One homeowner may buy one, talk about it enthusiastically to neighbors, and before long, the cul-de-sac has a second Leaf--and so on. Finally, he notes, the company's Nissan Leaf has the highest rates of owner satisfaction of any car the company has ever sold. 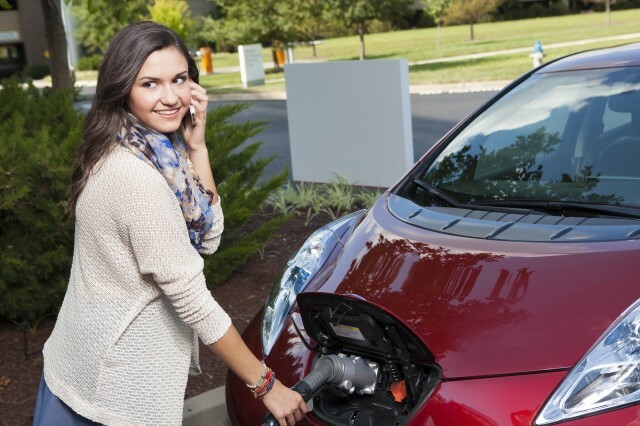 (Chevrolet has noted exactly the same phenomenon for its Volt range-extended electric car). Together, Ghosn suggests, these four factors are why the future looks bright for plug-in electric cars--and why the Leaf is by far the world's best-selling electric car. 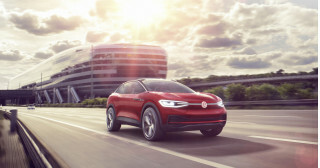 CEO Ghosn continues the piece by looking at the confluence of factors that have led electric cars to succeed in markets as different as Norway and the Atlanta metropolitan region. Incentives, he notes, are clearly a factor--from tax credits to carpool-lane access to low off-peak charging rates. 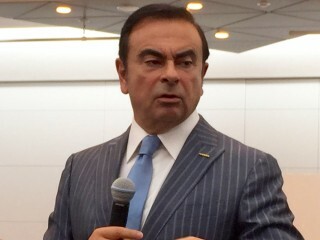 Ghosn concludes by noting that the "fueling" infrastructure for electric cars is largely built already, with home charging stations costing only $2,000 or so versus the $2.5 million estimate for a single hydrogen fueling station. "In the United States," he writes, "there are more than 8,800 public charging stations, compared with 13 hydrogen stations." 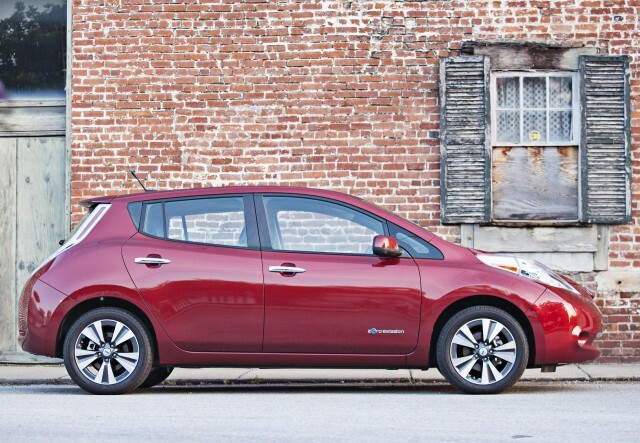 Through its CEO, Nissan has stated its belief about the future of zero-emission vehicles. Toyota CEO Akio Toyoda, who plans to launch the 2016 Toyota Mirai hydrogen fuel-cell vehicle globally next year, would likely write a quite different post.